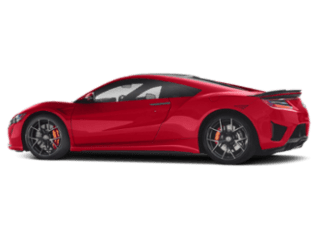 There’s something about a pristine and sophisticated Acura model that makes San Diego drivers excited to hit the road and get the very best Acura lease special. 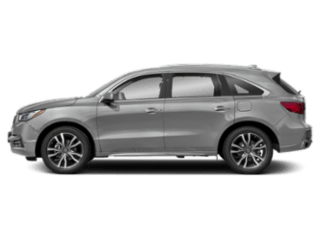 Maybe it’s due to the variety of Acura models out there, or maybe it’s the peace of mind knowing you’re behind the wheel of a vehicle that’s equal parts safe and stylish. 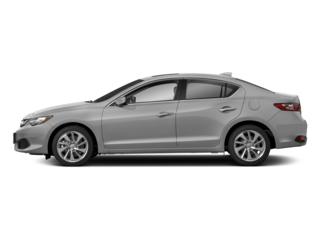 If you’re a National City driver looking for an exciting ride, explore our variety of current Acura lease offers. Whether you’re searching for an MDX lease or RDX lease, we’re sure to have something in stock that suits your driving needs. 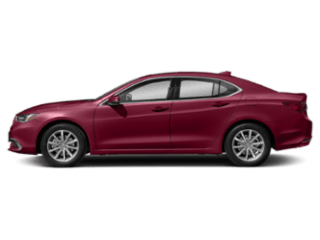 Opting for an Acura lease versus buying a car outright gives you the freedom to drive that sleek Acura you’ve had your eye on around the Kearny Mesa area. 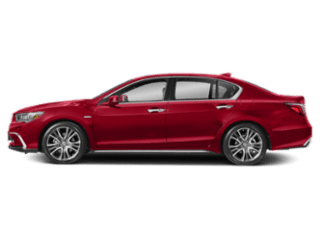 Explore our Acura lease specials today! Kearny Mesa knows our customers all want different things from their next Acura model, which is why we always vary our Acura lease specials. For example, we may run a zero money down special one month then roll out a zero percent interest offer the next. And although offers may change, you can rest assured that you’re still getting a luxury car for a smart price. Plus, thanks to our vast assortment of leasing options, you can keep your next Acura lease for as little as two years to as long as you like! You can keep or trade in a vehicle at your leisure, which means you’ll always have the best model for your needs. 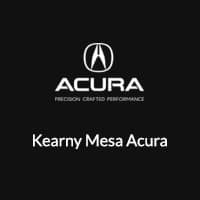 Every Acura dealer in the San Diego area will try to entice you with lease specials, but only Kearny Mesa Acura has the trusted and friendly team that puts your needs first. Whether you have a tighter budget or simply don’t know what you’re looking for, our team is always here to help you find the lease offer that makes the most sense for you—not us. When you’re ready to explore the current Acura lease specials or simply learn more about our inventory and Acura technology features, visit Kearny Mesa Acura! We’ll even walk you through leasing with bad credit. 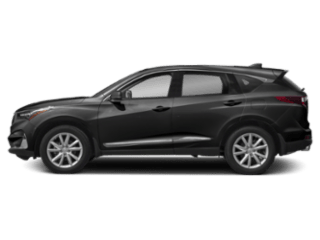 Whether you need a vehicle for all your Kearny Mesa day trips or just want to explore the surrounding restaurants, we have a model in our inventory that will work for you.